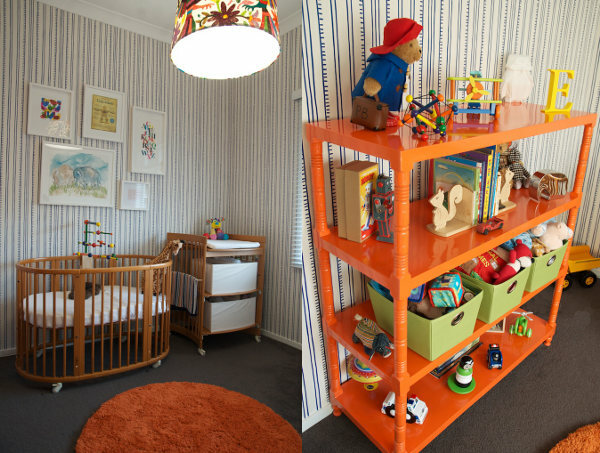 It’s been almost a year since we started taking you inside real nurseries for a look at how actual Australian mums and dads decorate their baby’s spaces. 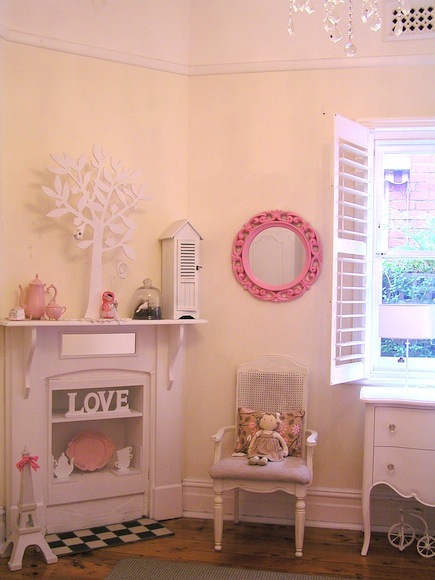 From vintage styling to the most modern rooms, our reader nurseries have spanned all decorating tastes… and budgets! 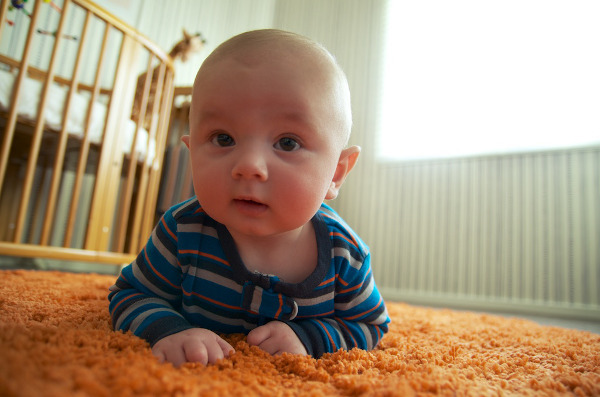 Here are our top five nurseries to inspire. We love seeing how our favourite cots work in actual homes rather than in mock studio set-ups, so when we saw Ubabub’s eye-catching Nifty cot, we just had to feature Giorgio’s nursery so that you could all stare agog with us. 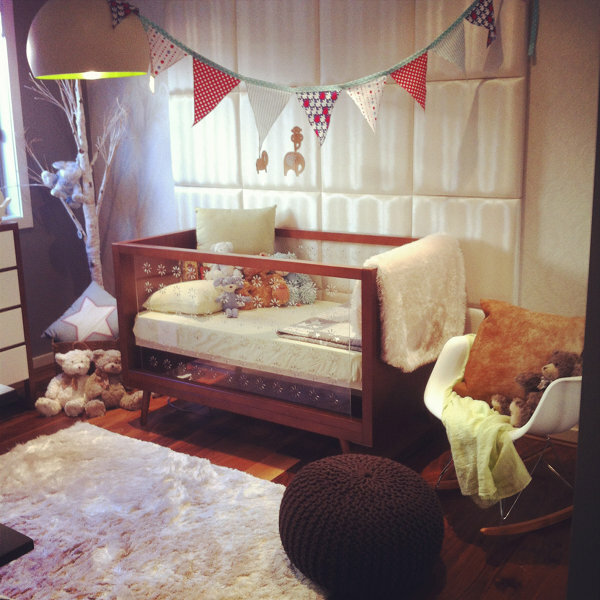 It’s for these same reasons that this beautifully boyish nursery, with its timber accents and pleasingly neutral tones. makes our top five list. Here’s another nursery with an Ubabub cot at its grand centre. 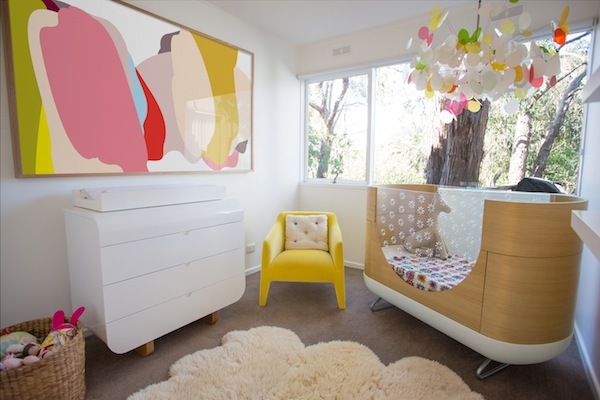 A modern nursery delight, this one belongs to the daughter of Natasha and Daniel Dumais, the very couple behind this proudly Australian cot company, so it’s no surprise to see Ubabub’s signature Pod cot reigning supreme. Stokke cot, tick. Quirky wallpaper, tick. Funky light shade, tick tick. We love it all. But it’s this amazing vintage shelving unit – rescued from oblivion and then painted bright orange – that puts Elliot’s retro modern nursery into our top five. Just look at it… what’s not to love! I swear, I’m not playing favourites, but Babyology staffer Laura’s yellow nursery for baby Leo just had to find a place here. A wonderfully creative mix of designer pieces like the Oeuf cot and affordable Ikea furniture, take a look and I’m sure you’ll see why her sweetly simple nursery makes the grade. I’m a vintage-meets-retro kinda girl myself, so there’s no way I could compile a list of our top five nurseries and bedrooms for babies and children and not include Rihanna’s marvellous shabby chic nursery space. Fireplace, wooden shutters, a chandelier, sigh.